[PDF] How to Master the Art of Selling from SmarterComics | Free eBooks Download - EBOOKEE! 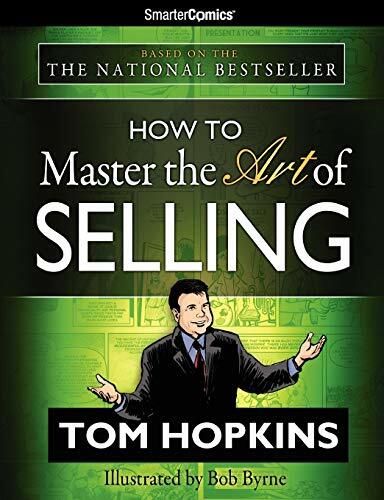 Description: After failing during the first six months of his career in sales, Tom Hopkins discovered and applied the very best sales techniques, then earned more than one million dollars in just three years. What turned Tom Hopkins around? The answers are revealed in How to Master the Art of Selling from SmarterComics, as Tom explains to readers what the profession of selling is really about and how to succeed beyond their imagination! No comments for "[PDF] How to Master the Art of Selling from SmarterComics".